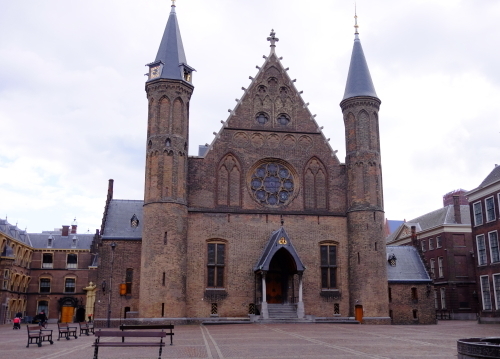 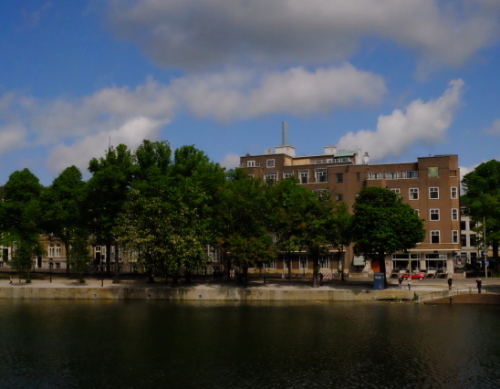 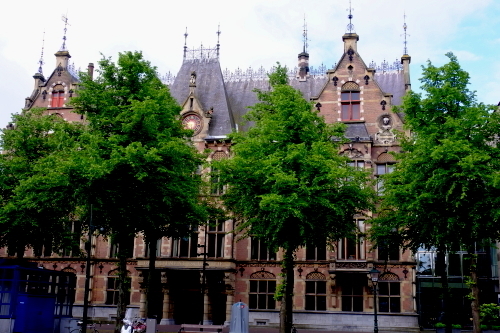 TheHague is the seat of government of the Kingdom of the Netherlands, the seat ofgovernment of its constituent country Netherlands and the capital city of theprovince of South Holland. 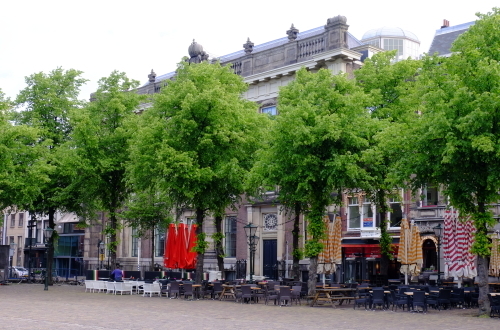 With a population of 515,880 inhabitants and morethan one million inhabitants including the suburbs, it is the third largestcity of the Netherlands, after Amsterdam and Rotterdam. 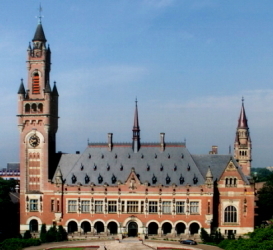 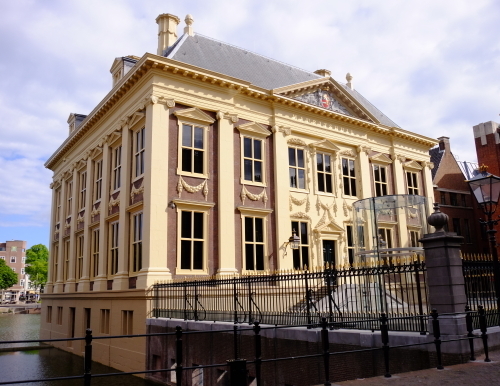 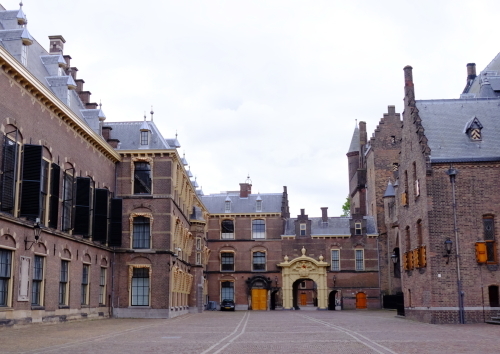 The Hague is the seatof the Dutch government and parliament, the Supreme Court, and the Council ofState, but the city is not the capital of the NetherlandsKing Willem.